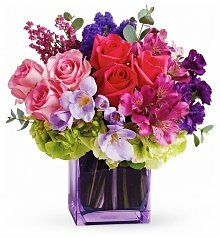 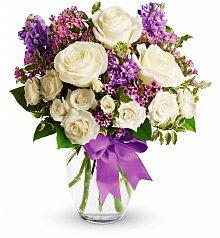 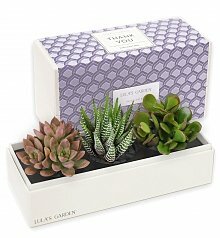 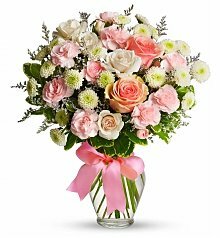 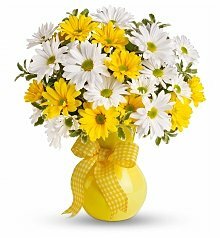 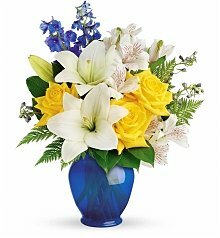 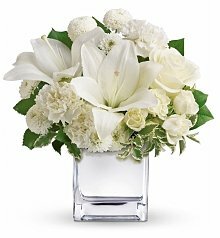 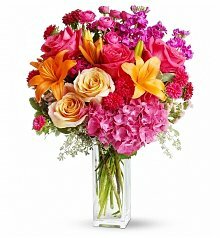 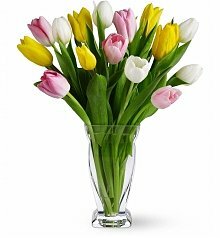 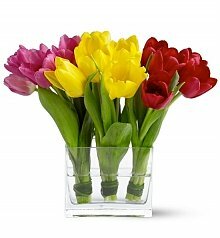 Flowers delivered to New York City same day - order by 2pm EST! 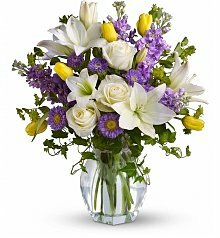 NYC Flowers? 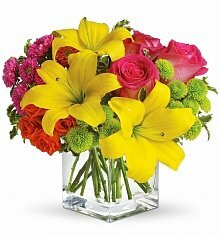 Look No Further than Chelsea Flower District. 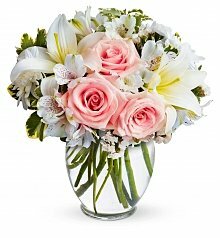 August in New York City might be blazing hot, but one of the coolest perks of summer in the city is the abundance of flowers. 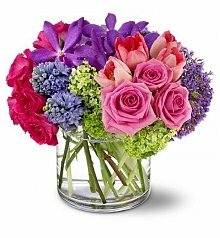 Chelsea's 28th Street Flower District is brimming with high quality blossoms and the best New York City florists in the business. 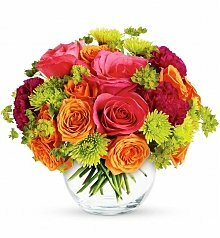 A beacon of fresh colorful blooms amidst a concrete jungle, this beautiful street is lined with flower shops, each one brimming with the finest flowers NYC has to offer. 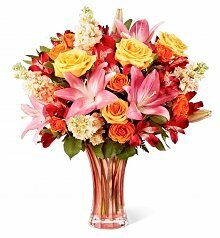 Fresh lilies, gerbera daisies, orchids and roses spray cheerfully from water-filled buckets, and even harder-to-find flowers, like rare protea and the ever-exotic bird of paradise can be seen lining the streets. 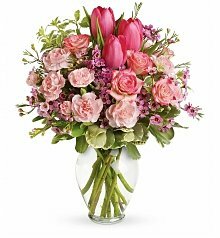 With the watchful eyes and attentive care these NYC florists give, its no surprise that all these blossoms are of premium quality and ready to go into a gorgeous bouquet. 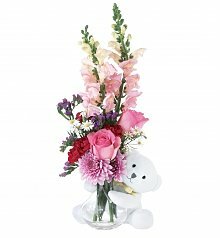 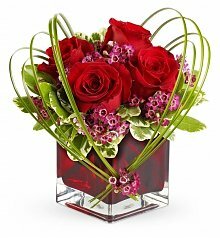 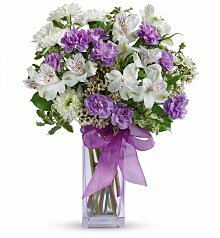 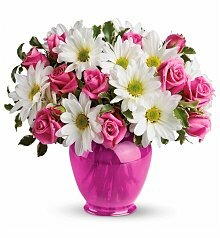 GiftTree believes that sending flowers is a truly meaningful representation of your heartfelt feelings. 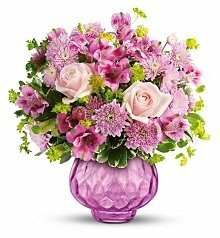 Florists live by this as well, and every NYC florist from the Chelsea Flower District is a skilled artist, dedicated to giving your bouquet the personal attention and utmost care it truly deserves. 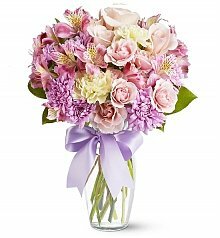 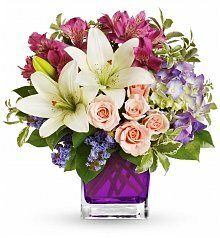 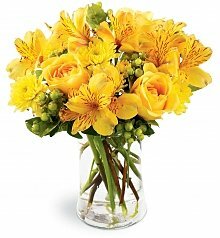 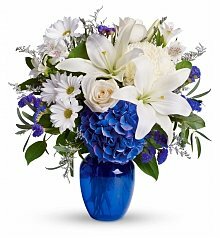 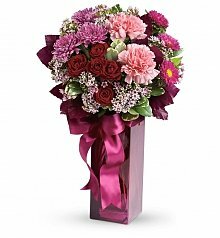 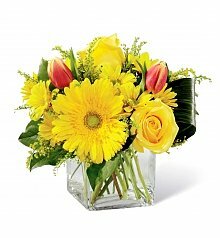 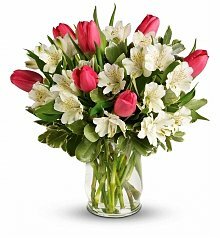 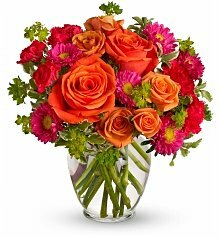 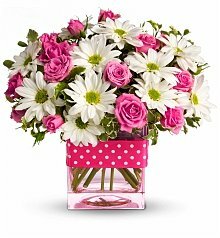 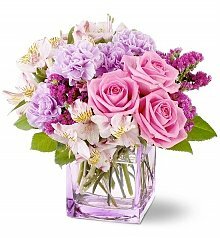 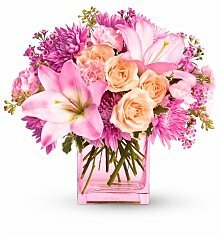 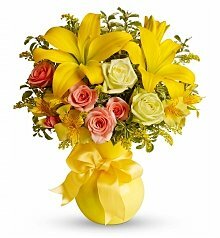 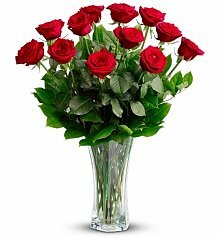 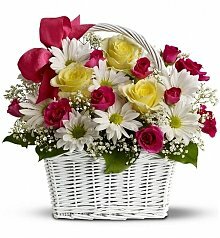 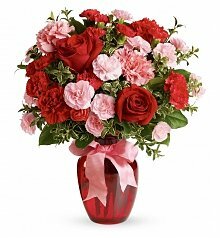 NYC flower delivery is a fast-paced, demanding industry, and lucky for GiftTree, the amazing 28th Street New York City florists are some of the very same who cut, arrange and deliver GiftTree's stunning bouquets. 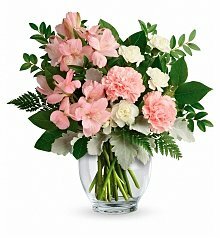 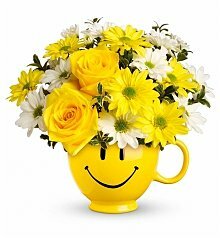 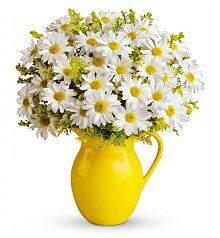 From the selection of the vase to the placement of each blossom, to the on-time delivery to the recipient's door, you can be sure that your NYC flower delivery from GiftTree will be the best in the city.